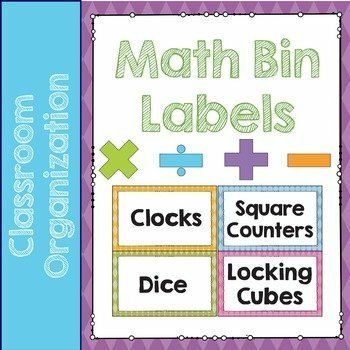 21 labels for your math drawers or bins. Includes dice, cards, dominos, clocks, cubes, counters, and more! 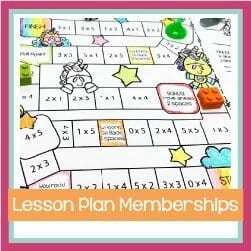 Each label measures approximately 2.5 inches x 4 inches. Includes 5 blank labels (one of each color) as well.